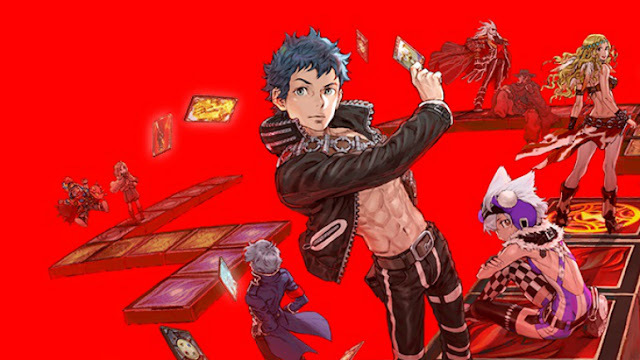 The Culdcept games have been around for about twenty years now, and they bring a unique mix of board game and collectible card game together in a lightweight but enjoyable RPG experience. The last time I played a game in the series was Culdcept Saga for the Xbox 360, and while I actually enjoyed the experience quite a bit, the game was pretty rough in a lot of areas. 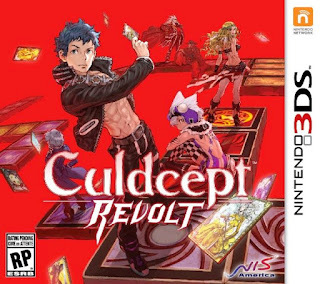 I am happy to say that Culdcept Revolt has smoothed most of those out and the end result is actually a lot of fun. 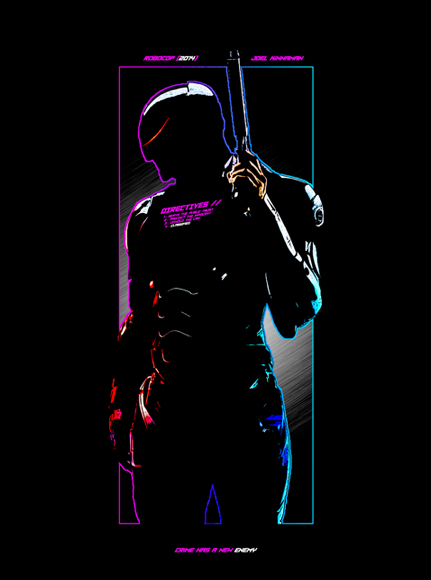 Any time you try to blend a couple of genres together, you run the risk of one outshining the other. Here the card gathering and lightweight deck building that appeals to fans of CCG's like Magic: The Gathering should find a lot to enjoy while those who prefer the land ownership gameplay of a traditional board game like Monopoly should also appreciate the classic tabletop elements. 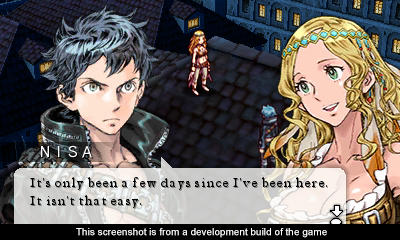 Things start off in painfully traditional RPG fashion. Tell me if you have heard this one before: Our protagonist wakes up suffering from amnesia, but is soon informed that he is a special, powerful individual who is identified as a Cepter. Turns out however, being a Cepter is not necessarily a good thing, as the ruler of the city is trying to have them all killed. So, overly familiar archetypes and storyline aside, there are some nice tutorials to help see you through the basics of gameplay. Culdcept Revolt is structured around the idea that you will build out a deck from your numerous cards you collect, and with these new cards, you will be able to put together stronger decks with more intricate strategies. While the strategic depth never quite reaches Magic: The Gathering levels of deck building, I am a sucker for deck design and I had a lot of fun with it here. I have over forty Magic: The Gathering decks in real life, so spending copious amounts of time trying to figure out how to assemble a better deck. As you progress through the story, you will earn money towards purchasing new card packs (even if you lose, you earn some rewards for the mission attempt, so there is always a sense of continued progress). The board game aesthetic comes in after you have your deck and you are ready to roll (the dice). These dice rolls impact how many spaces you can move as you draw cards from your deck and move across a board made up of different colored squares. The winner of each match is determined by acquiring a specific number of points earned by placing monsters or challenging for occupied squares. 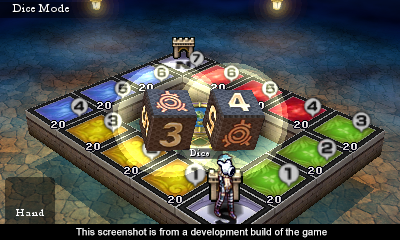 An additional tactical layer presents itself in spells and equipment you can use to help influence the batters, and different creatures perform better on different kinds of squares. The single player mode's tutorials do a nice job of logically teaching you what could have proven to be an awkward, challenging learning curve. I am not always a big fan of having lots of tutorials, but the dev team rolls them out in almost perfectly sized chunks that help you to appreciate the depth found here, but somehow manages to keep the process from becoming too stagnant and boring. 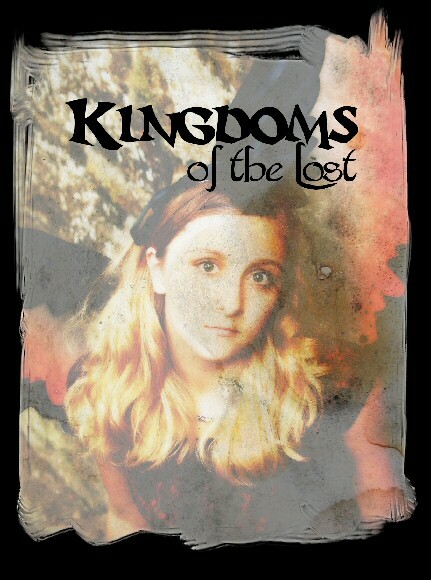 Before long, you are on your way through the proper storyline. 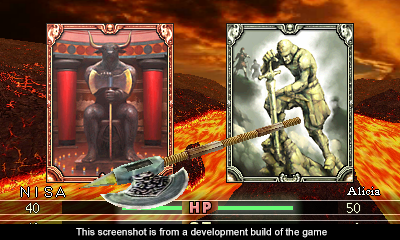 The way that the game is presented is simple enough, with visual novel-esque character artwork splashed against the game environments to serve as cut scenes where characters share dialog along the way. The story never really hooked me, but the characters are likeable enough and the music is actually quite good. Considering how long these matches can run (similar to a board game, these rounds can take quite a while to complete), it is impressive that I never found the music painfully redundant like I did in Culdcept Saga. It is also worth calling out the improved visuals since the last time I visited this series as well. 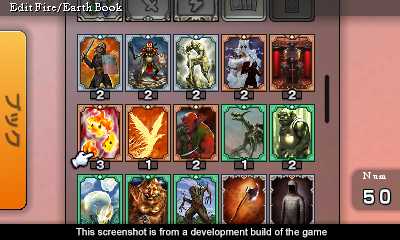 The pixel art characters look nice, the character portraits are sharp, and best of all the cards look pretty cool. The 3DS is never going to present powerhouse visuals, but somehow the quaint visual style just seems more at home on the small screen than it ever did on the big one back when I played Culdcept Saga on my full sized television. Despite the many things Culdcept Revolt gets right, there are some issues that may still rub players the wrong way. Even if you can look past the RPG trope of amnesia for our protagonist, there is some grinding that is needed here and there so you can purchase additional card packs. 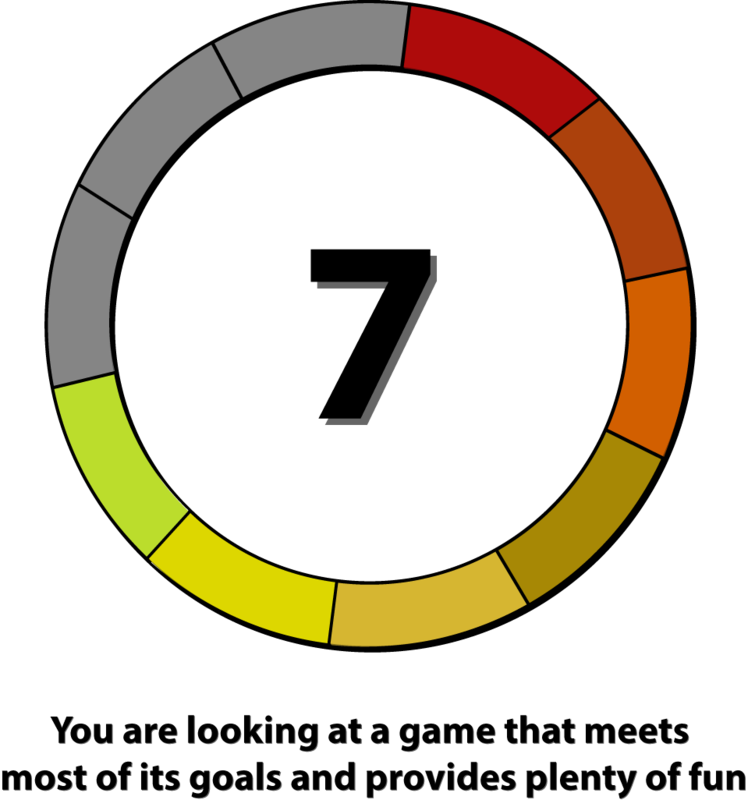 The overall pace of the matches can be somewhat slow as well, which impacts the previously stated length of games. Also, there is one other element that fans of board games are used to that gamers might not be, and that is the possibility of getting hosed by the random number generator. Those number rolls are a lot more important here than most games, even most RPGs, so expect to see some of your best laid plans thwarted by sheer crappy luck. However, if you can see past those issues, Culdcept Revolt is really a lot of fun. It blends some of my favorite things - collectible card games with board games - into a lightweight RPG experience that is easy to spend a lot of time with. It is not going to appeal to everyone, but I expect that there is going to be a niche of gamers who really enjoy what it has to offer.